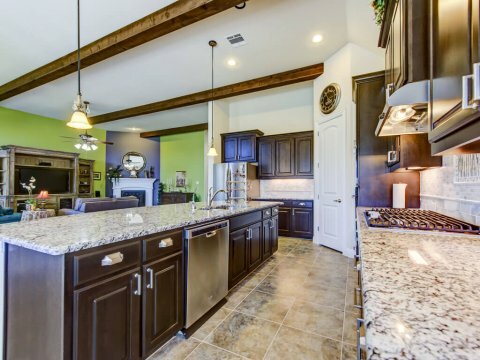 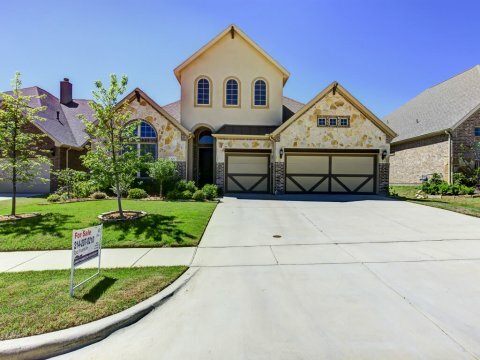 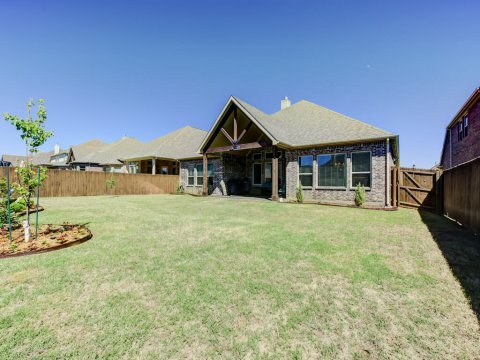 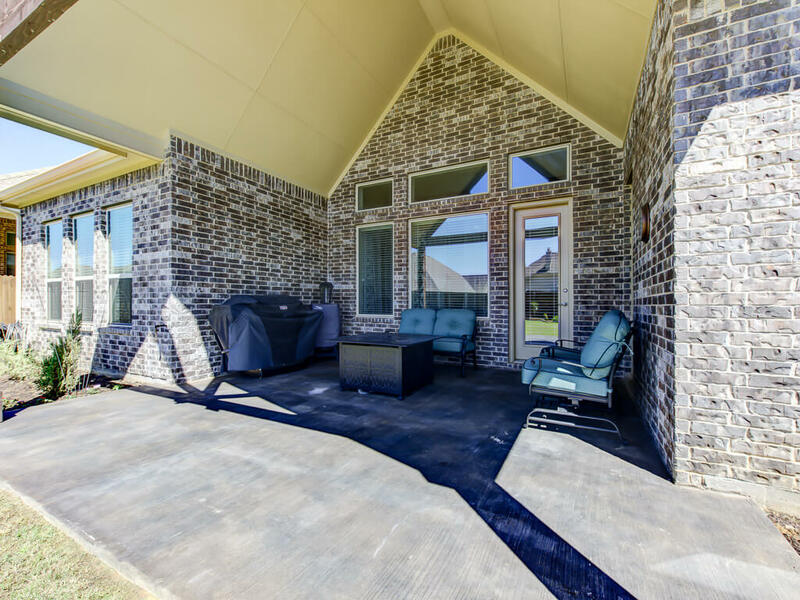 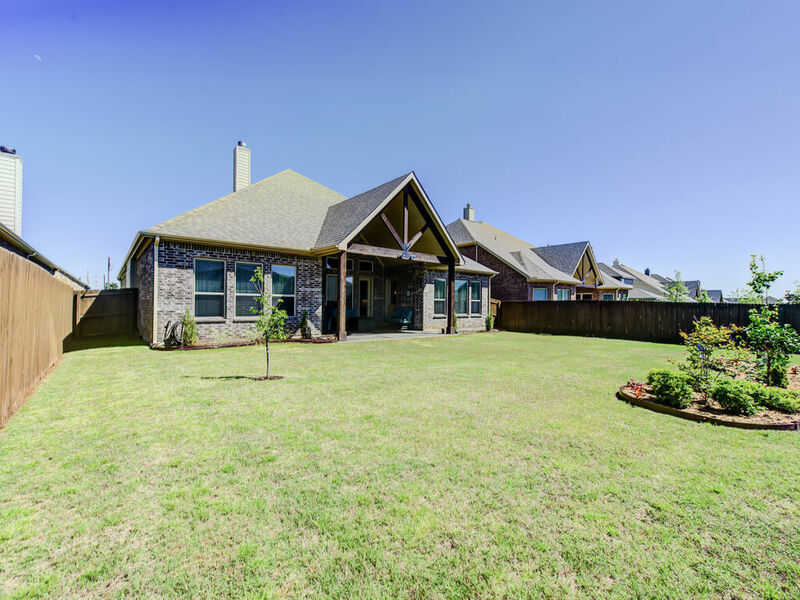 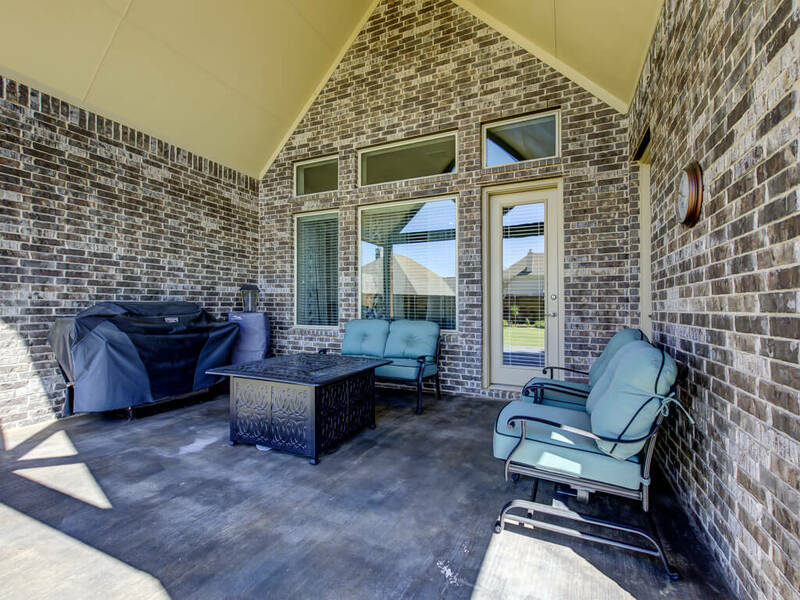 119 Magnolia Lane Hickory Creek Texas 75065 is offered April 6, 2017 at a price of $419,900. 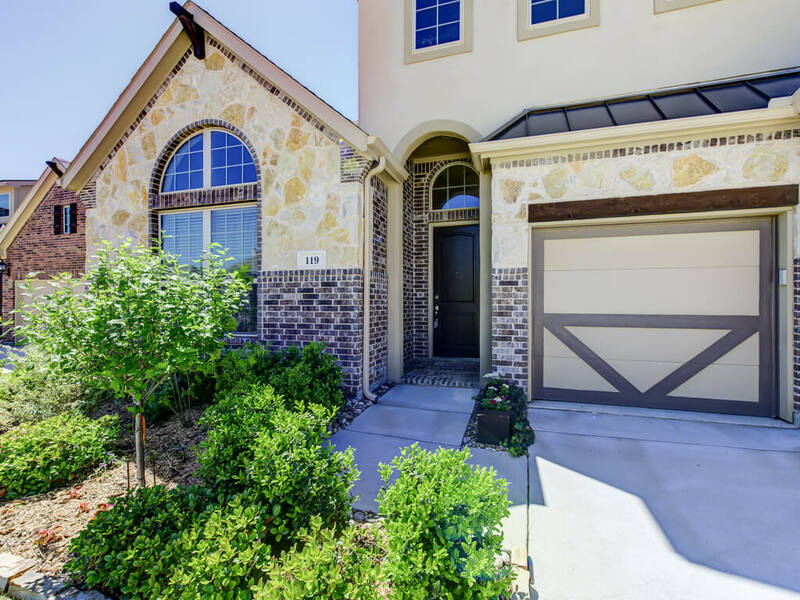 This is an immaculately maintained 4 bedrooms, 3 full baths, one story home in the Enclave Of Hickory Creek on oversized lot. 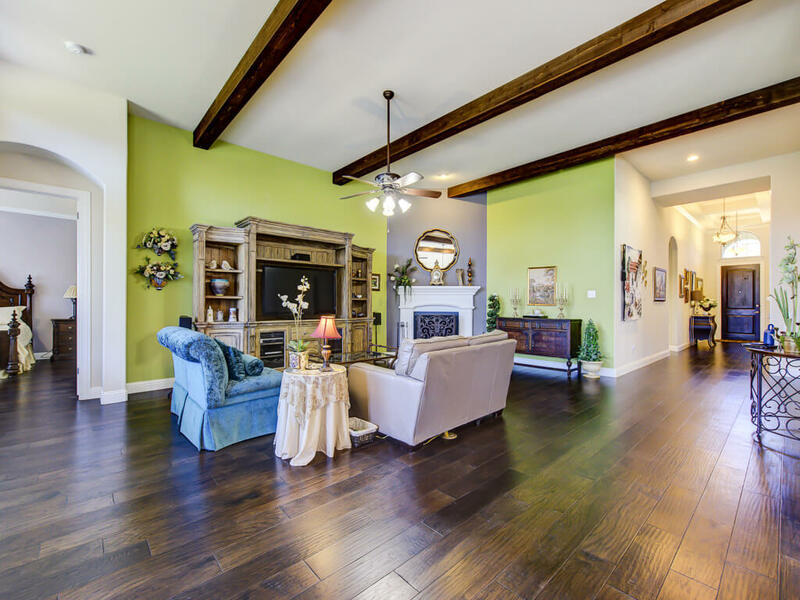 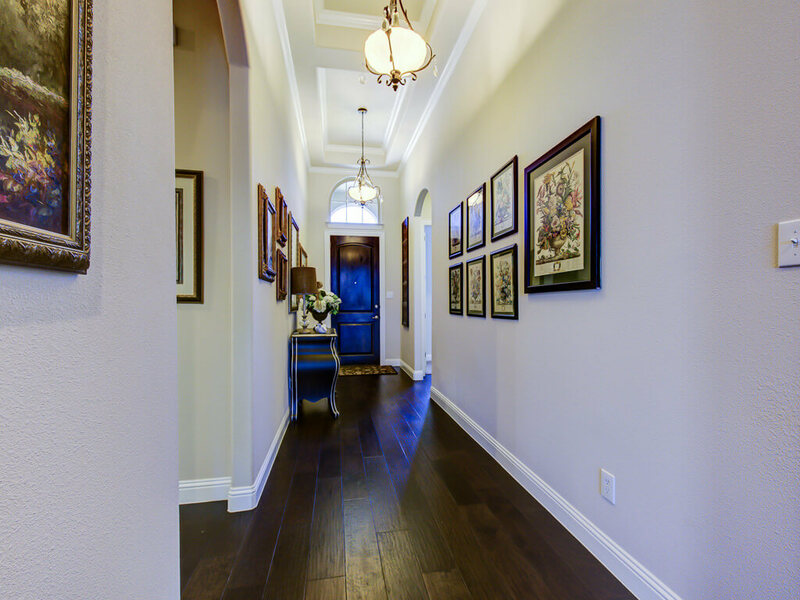 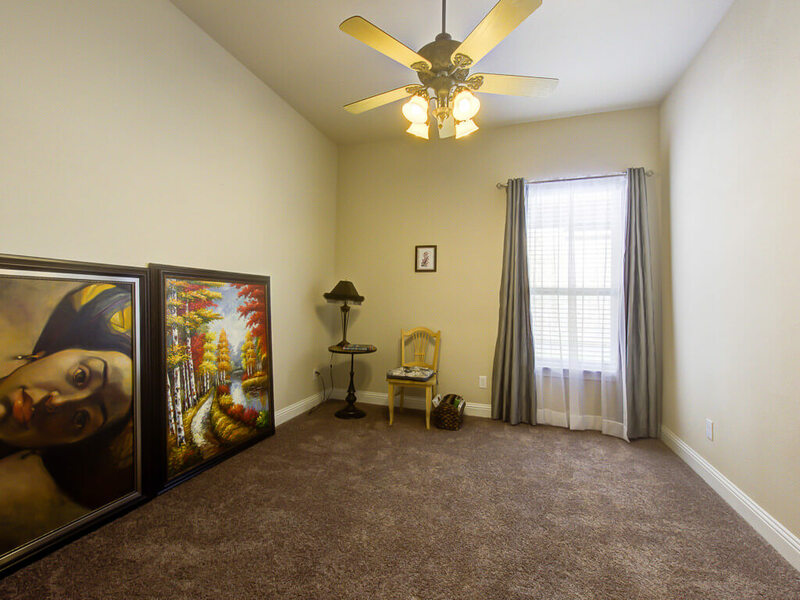 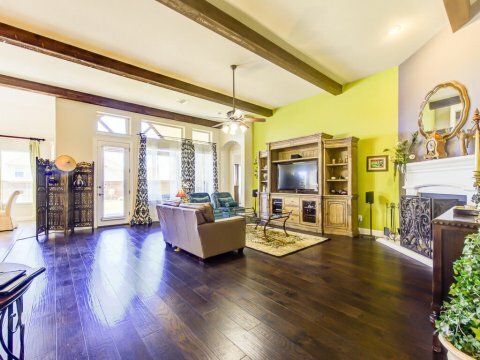 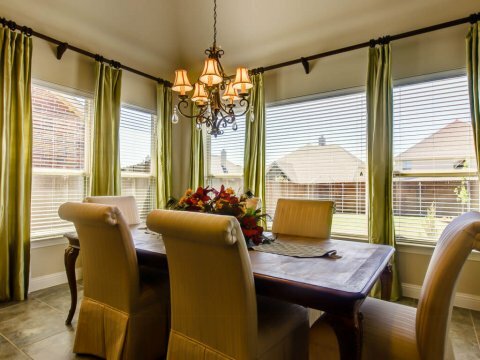 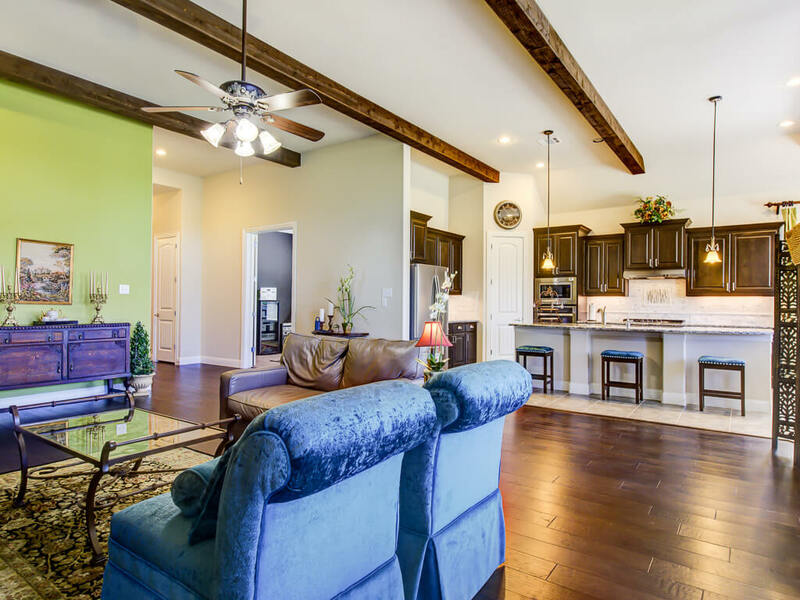 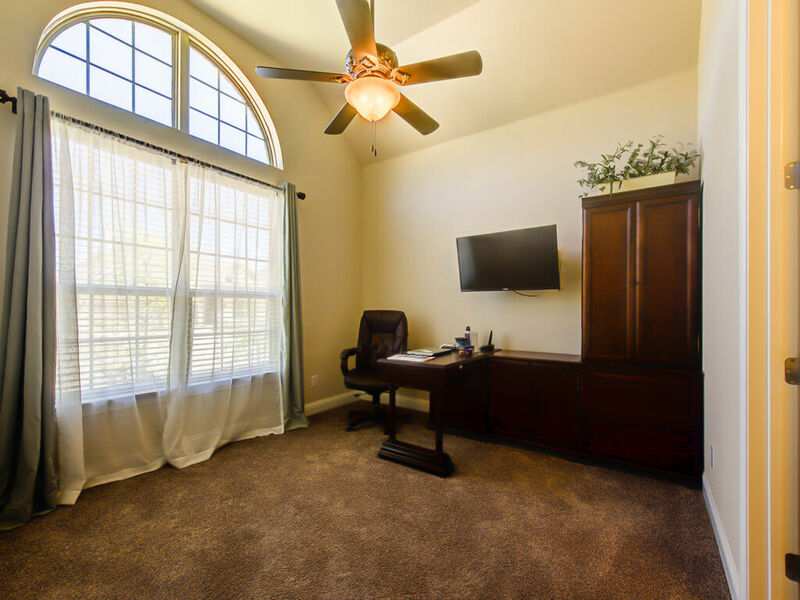 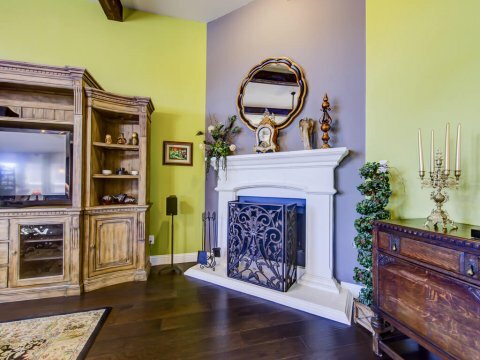 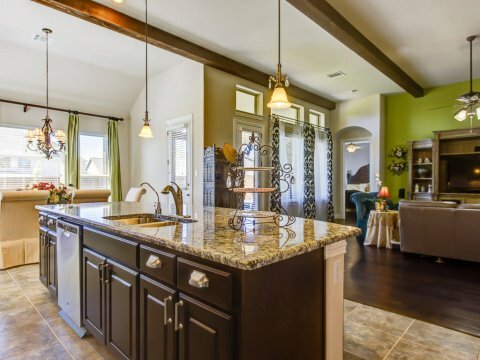 Open floor plan with lots of natural light and soaring ceilings with custom lighting and crown molding. 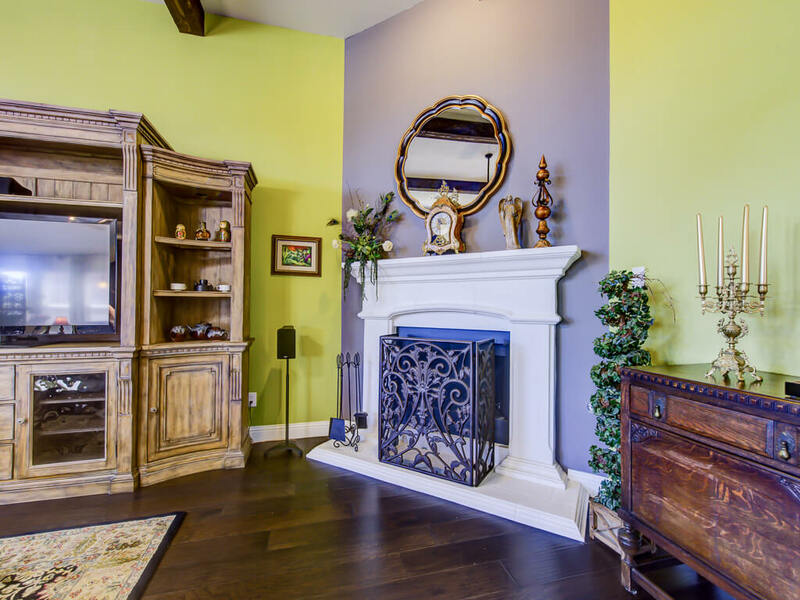 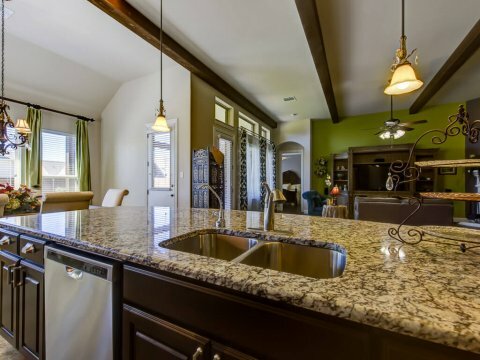 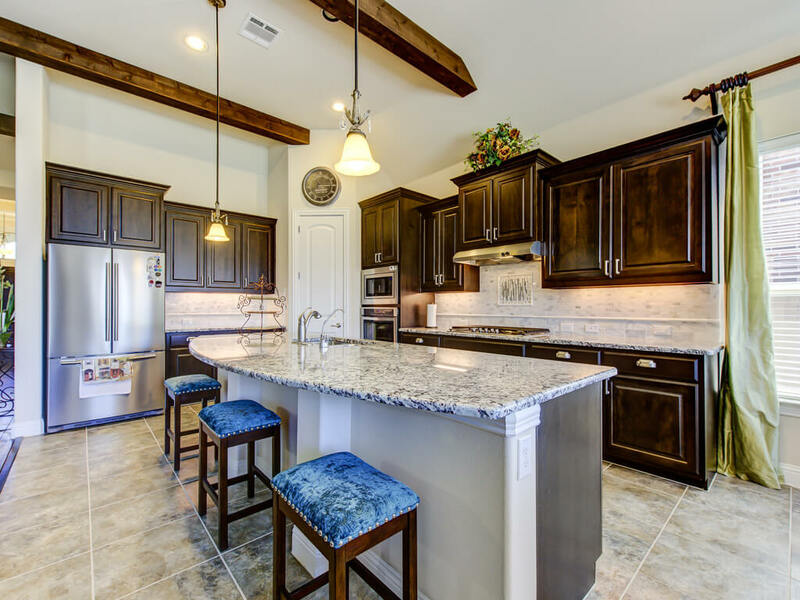 Large gourmet kitchen featuring oversized granite island, majestic fireplace, stainless steel whirlpool appliances with 6 burner gas cooktop, beautiful wood floors. 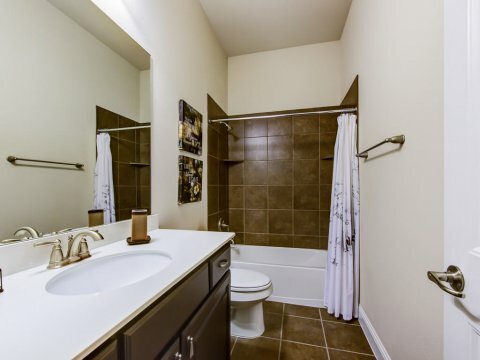 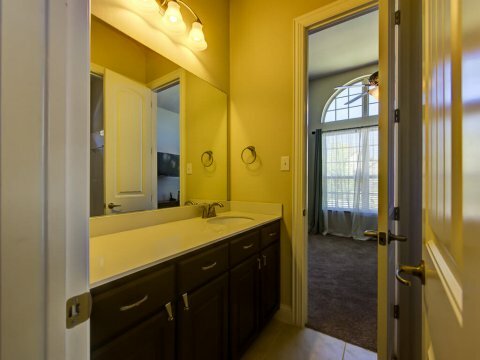 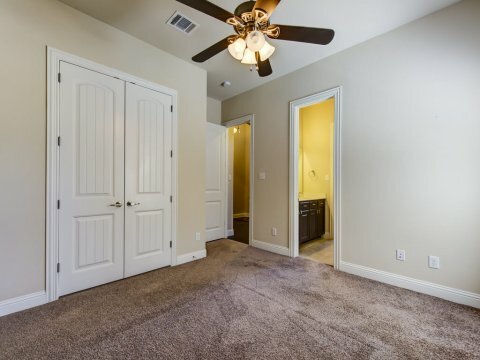 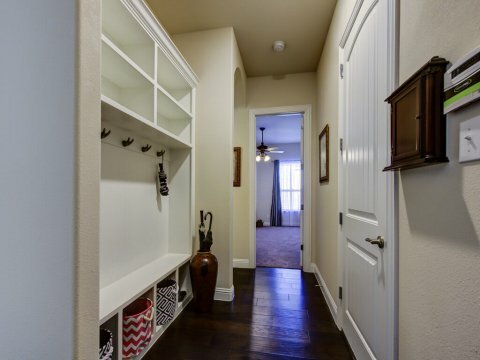 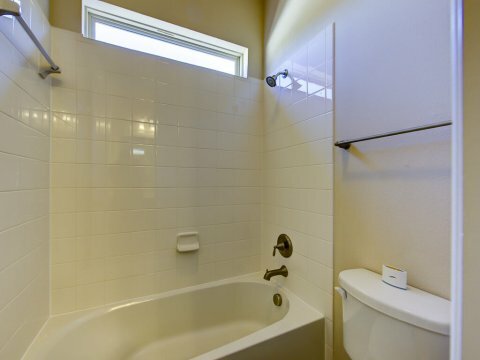 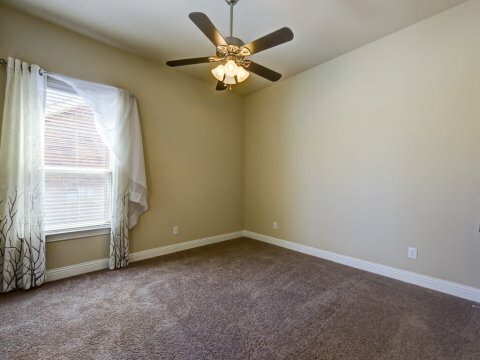 Master has dual vanities; enormous walk-in closet. 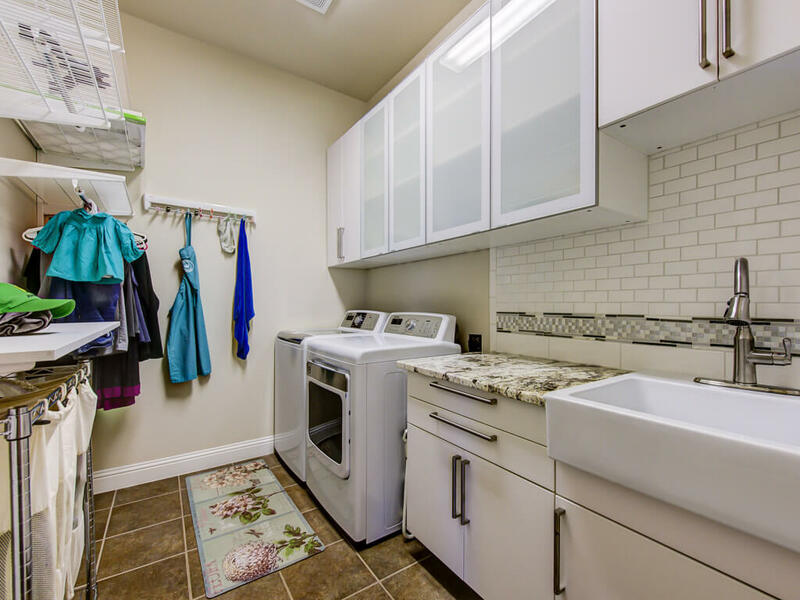 Laundry with sink, granite, cabinets, mud room area. 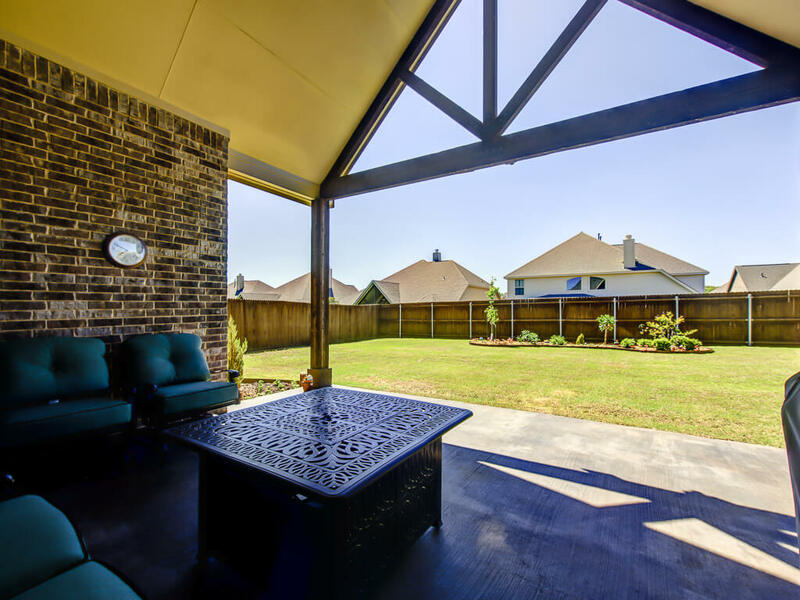 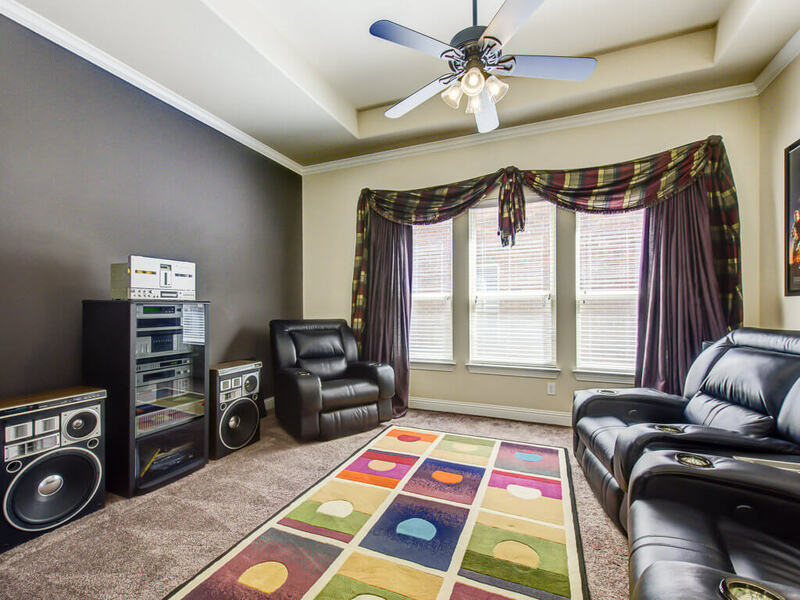 2014 Gehan home with numerous upgrades, three car garage, extended covered back patio. Lots of storage, covered porch, extensive landscaping, privacy and great location!